From design and engineering to production to the unmatched network of Clean Burn Distributors in North America and other parts of the world, the company sets the standard for heat recovery from waste motor oils. 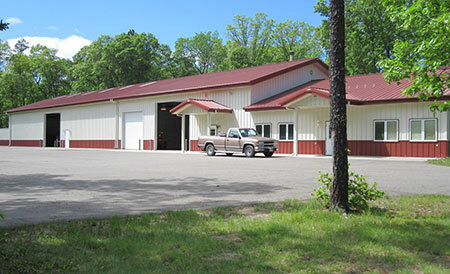 Rudbeck is your first choice for parts and service of Clean Burn Used Oil Heating Systems, call today 218-692-4759. Get All Your CleanBurn Heater Parts and Service at Rudbecks – call 218-692-4759!